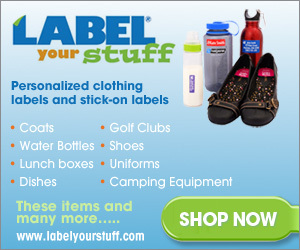 Get Organized For Christmas Sale! Let’s talk about getting organized for Christmas! 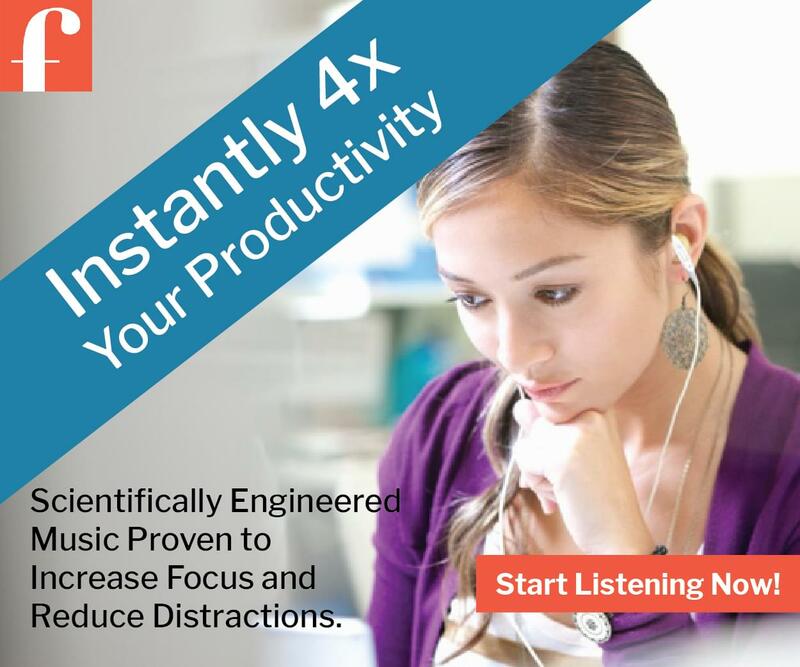 I want to help you eliminate the hassles of the holiday season once and for all. In fact, you can easily be ready for Christmas (with your feet up!) by Dec 15th – leaving you plenty of time to enjoy the holidays instead of being stressed out by them. Click here to see what you get inside. Hurry! Don’t miss your chance to save – and to jingle-jangle your way to an organized Christmas at last. Posted in Organization Store, Organizing Tips, Professional Organizer, Simplify Your Life | Comments Off on Get Organized For Christmas Sale! Maybe you’ve been telling yourself that you need to get organized for days, weeks, months, or even years – and yet, you are still not there. I don’t have the patience. But where does any of that get you? If you could change the message you are telling yourself to be positive (I do) instead of negative (I do not), how would your get-organized outcomes be different? Is your home office one of those someday-I’ll-organize-it spaces? Finally have the organized office you’ve longed for – in 24 hours or less! Imagine sitting in your office, and it doesn’t matter which way you swivel your chair, the clutter is g-o-n-e.
Piles, piles, and more piles! If this conjures thoughts of your home office, then here are three ways to get rid of office clutter – fast. Books are one of the biggest space hogs in any home office. Placing risers along the back of shelves, and then situating books on top of and in front of, with a little space in between rows, can easily double the storage capacity of a bookshelf. Done-For-You Quick Clutter Solution: Drawer Organizer, flipped upside-down. DIY Quick Clutter Solution: Find and cover a long box (such as one for waxed paper, plastic wrap, or foil) with acid-free paper. Leave the empty roll inside of the box for extra support. Hint: For best effect, measure the length, width, and height of each shelf before you decide upon, buy, or make your shelf risers. 2. Find a quick hide-away. Getting cords, cables, and wires under control can almost single-handedly transform the look of any office space. The fastest way to achieve this feat is by strategically (not lazily) hiding power strips and excess cords from view. Done-For-You Quick Clutter Solution: CableBox. DIY Quick Clutter Solution: Find a lidded, solid-colored container with similar dimensions to the CableBox. Using the CableBox as a model, cut holes where appropriate to guide the cords and cables. Hint: For best look, tie together the cords extending outside of the cable management box with zip, twist, or Velcro ties. 3. Focus on the underutilized. Not making use of vertical space like walls and doors is one of the top office organizing mistakes most people make. When used appropriately (and eye-pleasingly), vertical space can store office supplies, corral papers, and create more room to work and play. Done-For-You Quick Clutter Solution: Magnetic Bulletboard, with Mini Bulldog Clips and Magnetic Spice Tins. DIY Quick Clutter Solution: Find a large hanging frame that matches your office decor. Hang it, mark the opening, then remove. Cover the marked opening with magnetic paint, and rehang the frame. Hint: For best use, display only things that inspire and motivate you, that you need to use or see often, or that keep you focused. 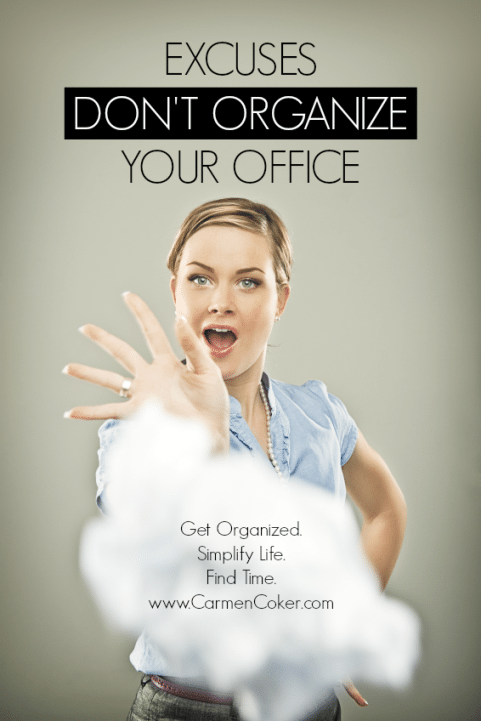 How’d you like to finally have the organized office you’ve longed for – in 24 hours or less? Join the Totally Organized Office™ Bootcamp by clicking here! 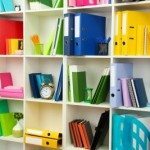 This post is part of the Organizers A to Z™ series – fabulous organizing solutions you could live without, but why would you want to?! Encourage and help others to #TIDYUP by sharing this on Facebook or sharing this on Twitter with your family and friends. 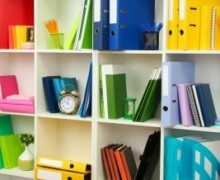 There is an untapped get-organized resource in most homes: vertical space. 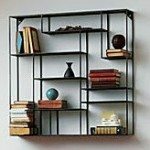 That’s why, if you are looking to declutter your home, I’d like to introduce you to this wall organizer. Why? It looks cool, sounds cool, and it’s organized. They’re calling it a “nine shrine,” which essentially means it is nine metal ledges that suspend and intersect Mondrian-style. It’s hip, modern, and appreciates fine art. Not to mention, using words like “Mondrian” will wow your family and friends into believing you could clean sweep Jeopardy! BUT more importantly, it will help you tidy up your books, mementos, and decor and will make use of the much underutilized wall space in your home. Be sure to view the pictures on the CB2 website for organizing inspiration! So…how would you use the Alcove Wall Shelf to help you get organized? I’d love to find out! Please share your thoughts, experiences, ideas, and other comments below. 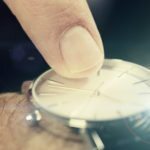 If you want to get organized and stay organized, you may need to change how you approach the process in order to get the most out of it. Common organizing mistakes such as picking out the wrong organizers may be the reason why you can’t get organized even though you’re giving it your all. Here are three typical problems people encounter when trying to get organized – and how to fix them – getting you back on the path to big organizing results. Problem 1: You copy an organizing idea that looks good on paper. Ever tried an organizing idea from a magazine, and it never really worked for you? The reason this failure likely happens is you try to achieve an organizing ideal – or what you believe organizing should be – instead of organizing according to your own rules. Break this pattern by crafting systems that work with your habits, routines, personality, and lifestyle – systems you love – rather than trying to copy what looks good in glossy magazines. Problem 2: You try to accomplish too much organizing at once. It’s a safe bet that the clutter in your life did not build up overnight. It likely has taken days, weeks, months, or maybe even years to become so … messy! In the same respect, getting rid of clutter is typically not an overnight success. For you, as it is for many people, this realization can become so overwhelming that it stops you in your tracks. Counteract this overwhelm by breaking larger organizing projects into smaller, bite-sized tasks. Then (realistically) schedule those tasks on your calendar, and follow through. Problem 3: You don’t use flexible storage and organizing solutions. To illustrate what a flexible storage option is, it’s best to describe what it is not. For example, non-adjustable shelves might hinder your organizing attempts, as you could run into dimension issues. Avoid this setback altogether by investing in organizers that can adapt to your personal needs, ones that modify, extend or retract, move, or otherwise give you additional flexibility. How have these common organizing mistakes sabotaged your organizing goals? Please let me know your thoughts, experiences, ideas, and other comments below. 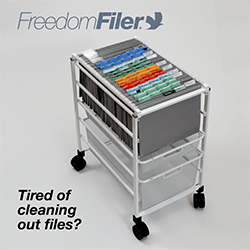 If you’re like most people, you want to get organized and stay organized, but you don’t want to spend a fortune on containers, bins, and other storage solutions in the process. Trade store-bought organizers for one of these inexpensive, out-of-the-box clutter busters created from everyday household items. Pantyhose. Cut off the waistband of an old pair and slip it over a rolled-up sleeping bag, securing it neatly. Or cut off the legs and place a roll of wrapping paper into each one, eliminating crimps from rubber bands or tears from taping. TP Roll. Need a mini-plastic bag dispenser for the glove box, a diaper bag, a pet travel bag, or elsewhere? Stuff a TP tube with 4-5 bags, and voilà! Headband. Tired of losing those tiny board game pieces? Wrap an elastic headband, like Goody’s Ouchless Elastic Headwraps, around the width of the box to hold it shut. Color-code to match the game itself or perhaps your home or personality. Pie Pan. Is your exercise ball on the loose? Put a circular pie pan wherever you’d like the ball to stay and rest the ball inside the pan. Empty Case. Are you a caffeine junkie? When you’ve emptied out an 8, 12, or 24-pack soda case box, use it to organize socks in drawer. Sea Shell. When situated belly-up, a sea shell acts as a beautiful jewelry organizer. All you need to do is find the right spot for it, like near the kitchen sink for when you need to remove your rings for dishwashing. Junk Mail. You’ll often get free personal address labels as junk mail. Attach these to the inside cover of books, planners, wallets. If ever lost or loaned out, the item will automatically have “return to” information enclosed. Container Lid. Have a loner lid from a large plastic storage container that’s missing its “mate,” or the container itself? The lid, situated top-up on the floor, will work well as a round-up for shoes in your entryway. Button. Place the backs of earrings through the holes in a button and clasp – it’ll now be easy to spot your earrings in your purse, suitcase, or gym bag. Picture Frame. Use a large frame, such as an 8 x 10, to corral remote controls or gaming controllers. Just slide a piece of fun paper or fabric under the glass, lay the frame flat on a nearby table, and then arrange the remotes on the glass. Trouser Sock. To calm cable chaos, cut off the foot of a trouser sock, unplug cords and cables, and feed them all through the sock. Then re-plug everything back into the power strip and/or sockets. If you repeat this process, overlapping multiple trouser socks, you can make a long “tube” to cover the entire length of cables. Door Knob. Fasten an old door knob to the top corner of a wood table – it’ll act as a great catch for purses, umbrellas, sweaters, etc. How will these unusual (and cheap!) organizing tricks help you recycle, reuse, and repurpose your way to an organized home? Please let me know your thoughts, experiences, ideas, and other comments below. Hi there, I’m Carmen Coker, award-winning professional organizer, and welcome to Haute Organizing™, where I share with you how to transform organizing from “geek” to “chic”. Today, we’re going to be talking about the world’s most organized shoe: Tieks. The initial thing you will notice when your Tieks arrive in the mail is the fabulous packaging, but even more important, is what’s inside. When you open the box, you’ll get your first glimpse of the shoes, folded neatly inside. A pair of shoes being able to condense like that – it’s one reason this shoe gets points for being organized. Its portability is great for traveling, for going out on the town, and also for storing in your closet – they don’t take up a lot of closet space, as you can imagine. The devil is in the detail, though, and that’s where Tieks gets it right. Let’s just say, you are going out on the town, wearing your cute high heels, but you want to take your Tieks with you, just in case those heels start to hurt your feet. Well, you are in luck! One: There’s a drawstring pouch for the Tieks, so you can put them inside, and not worry about getting grime from the soles on anything in your purse. Two: When you want to switch from the heels to the Tieks, there’s a larger bag that will store the heels. Again, keeping dirt at bay. The bag is such that you can sling it over your shoulder or put it inside your purse. So it’s very versatile. Three: If you have on longer jeans for your heels, obviously they will scrape the ground once you put on your Tieks, since they’re flats. So each pair comes with some clear clips that will hold up the bottom on your jeans. As you can see, the designers of Tieks have literally thought of every situation – and help you prepare for them all! The bottom line: This shoe is organized, and it will make you feel organized. Tieks are designer shoes, so they come with a designer price tag. That’s why I place them in the Haute Organizer category. But with the portability, durability, style, and organization that Tieks offer – I feel they are well worth the price tag! I have three pairs myself, but I’m not the only fan – you’ll find ladies around the world talking about how amazing Tieks are, including celebrities like Oprah. So there you have it – Tieks, the world’s most organized shoe. You can find out more about them at Tieks.com. That’s t-i-e-k-s-dot-com. So … what do you think about Tieks? Let me know by sharing your comments below. This is Carmen Coker, signing off! We’ll see you next time. Ready to say: goodbye clutter, hello serenity? 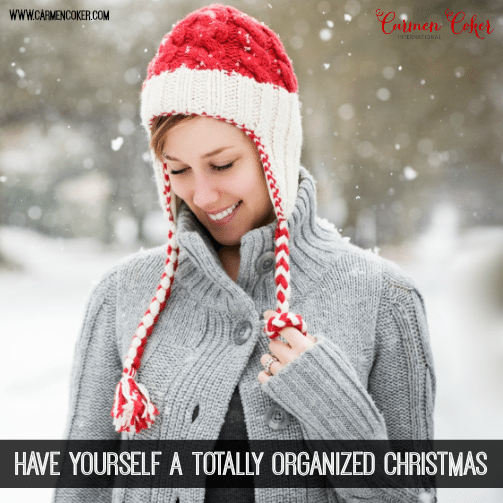 For more organizing resources like this and to claim your free organizing gift Secrets of the Super Organized™, visit http://www.CarmenCoker.com today!